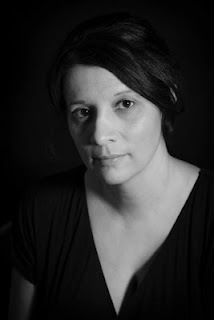 Please welcome Anne Corlett to The Qwillery as part of the 2017 Debut Author Challenge Interviews. The Space Between the Stars is published on June 13th by Berkley. Please join The Qwillery in wishing Anne a Happy Publication Day! Anne: I wrote from a very young age, and then stopped for a few years when I was first working as a lawyer in London. I came back to it I very suddenly, right n the middle of a house move back in 2011. Anne: I used to be a pantser until I read an article about detailed summaries. I now start with an initial short synopsis, and then expand it into a long, detailed summary of anything from 10,000 to 30,000 words. Anne: Trying to get past the urge to edit as I go. I know I work best by just ploughing on through the first draft, but since going through the intense editing experience with my first novel, I’m having to fight the compulsion to make everything perfect from the start. Anne: Other writers, unusual things I see, snatches of conversation, song lyrics. TQ: Describe The Space Between the Stars in 140 characters or less. Anne: Over the course of a long journey home, a survivor of a deadly virus faces up to the troubles of her past and finds hope for the future. TQ: Tell us something about The Space Between the Stars that is not found in the book description. Anne: It explores the ways in which we tend to look for patterns and meaning in our lives. TQ: What inspired you to write The Space Between the Stars? 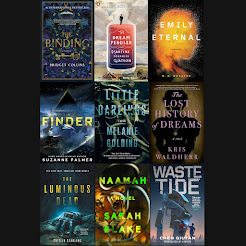 What appeals to you about writing Science Fiction and in particular post-apocalyptic SF? Anne: The idea for the book came to me on a trip to Northumberland, during an evening walk on the spectacular beach at Beadnell. I didn’t set out to write a science fiction book – the setting was a direct response to the need for the main character to face up to the possibility that she might never make it home. I think that post-apocalyptic stories allow writers to explore human relationships in a very specific way. There are fewer people in post-apocalyptic worlds, so the difficulties and joys of relationships are thrown into sharp relief. TQ: What sort of research did you do for The Space Between the Stars? Anne: Very little. I realised very early on that I didn’t want it to be science-heavy. I’ve read and enjoyed books where many things are very much left to the reader’s imagination. 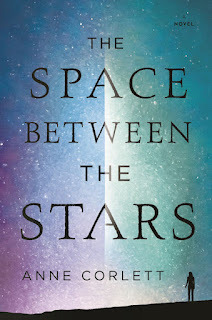 TQ: Please tell us about the cover for The Space Between the Stars. Anne: Both the US and UK covers show a lone female figure – presumably Jamie, the main character. 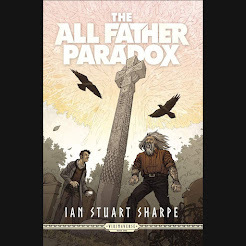 To me, the US cover feels as though it comes from early on in the story, before Jamie’s journey begins, while the UK cover seems more inspired by the later stages of the book, when the journey has reached its end. TQ: In The Space Between the Stars who was the easiest character to write and why? The hardest and why? Anne: Gracie was probably the easiest character to write, as her interactions with the other characters are relatively limited. It only needed a few little details to hint at there being more to her than meets the eye. Finn was quite tricky as I wanted to avoid using cliché or patronizing portrayals of a non-neurotypical character. Rena was also difficult, as there’s a risk of overdoing it when trying to write a character whose mental state is declining. TQ: Why have you chosen to include or not chosen to include social issues in The Space Between the Stars? Anne: I wanted to touch on issues of social class, and the way in which we, as a society, treat people we see as being different or lesser in some way. I didn’t want it to be too heavy-handed, so I dealt with most of those issues as back-story. TQ: Which question about The Space Between the Stars do you wish someone would ask? Ask it and answer it! Anne: Are any of the characters, places or incidents taken from real life? When I read a book, I’m always looking for those descriptions that make me think ‘YES! That’s just how it is.’ While none of the actual incidents in the book are taken directly from real life, I did use a few fragments of real life experience in an attempt to make some things more universally recognisable. For example, there is a description of a funeral which draws on things I observed at a couple of funerals I’ve attended, and things I’ve heard other people describe. Some of the places in the book are very much real, albeit with their names changed or their locations tweaked. 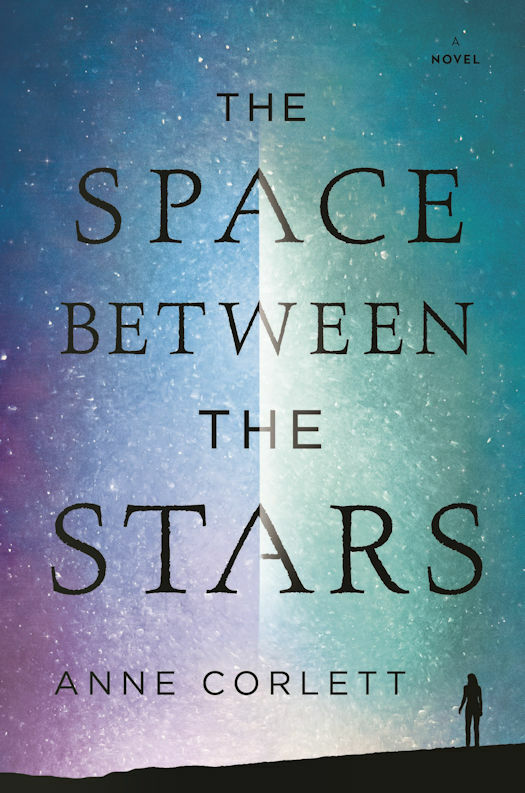 TQ: Give us one or two of your favorite non-spoilery quotes from The Space Between the Stars. If you rubbed a northern summer between your fingers the warmth would crumble away like flaky pastry, revealing the chill underneath. It’s summer and the world is ending in a long, drawn-out fade-to-gray. Anne: I’m working on a novel centred around the strange world of immersive theatre. When the world ends, where will you go? In a breathtakingly vivid and emotionally gripping debut novel, one woman must confront the emptiness in the universe—and in her own heart—when a devastating virus reduces most of humanity to dust and memories. Now Jamie finds herself dreadfully alone, with all that’s left of the dead. 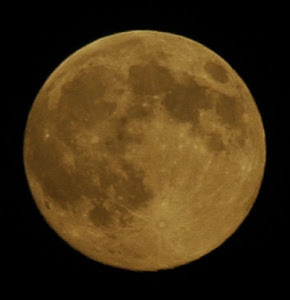 Until a garbled message from Earth gives her hope that someone from her past might still be alive. Anne Corlett is a criminal lawyer by profession and has recently completed an MA in Creative Writing at Bath Spa University where her tutors included Fay Weldon and Maggie Gee. The Space Between the Stars is her first novel. More Images of Tomorrow Variant Covers! ROCKET GIRL Returns in August! Nintendo Download, June 8, 2017: Summer Rewards!